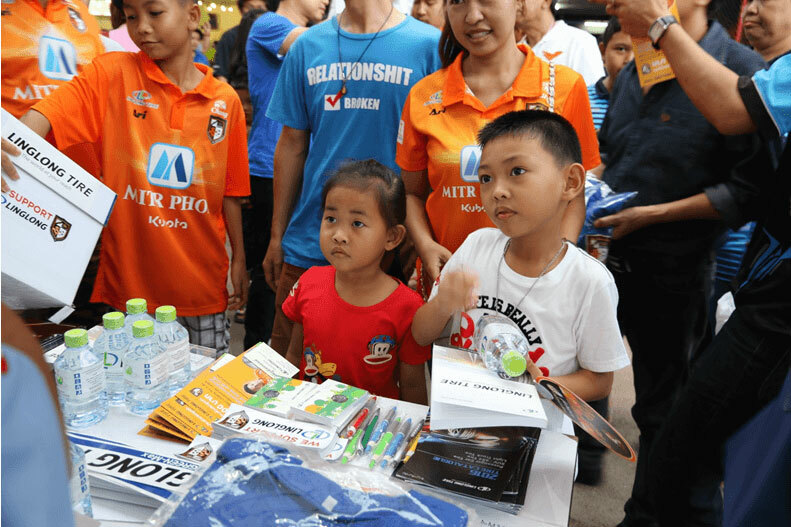 On Feb. 19, 2016, LLIT signed the formal contract with Ratchaburi Mitr Phol FC. As the upstart of TPL, RFC has won the runner-up of Thailand Super Cup of 2012 and 2013, which is one of the only five Thailand football clubs that have their own courts. With the promotion of Linglong’s brand awareness in Thailand, LLIT fulfills the social responsibility to fund the studentships and communicates with the local various media actively, making great contribution to promoting the economic and cultural exchanges between the two countries. 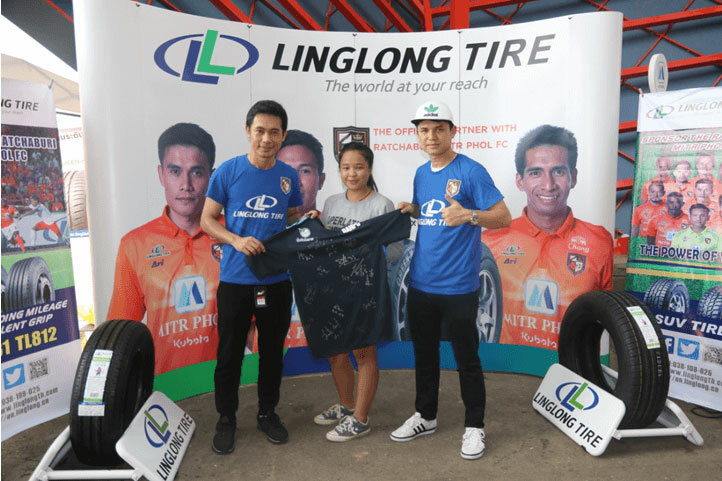 Through this activity, LLIT not only brought good luck to the fans, but also to the partners. Even though the sudden rain, the fans’ enthusiasm and players' passion did not drop at all. And Ratchaburi F.C beat Buriram United FC by 1：0 eventually.